Once the news of his death became public, one related phenomenon started to be reported. 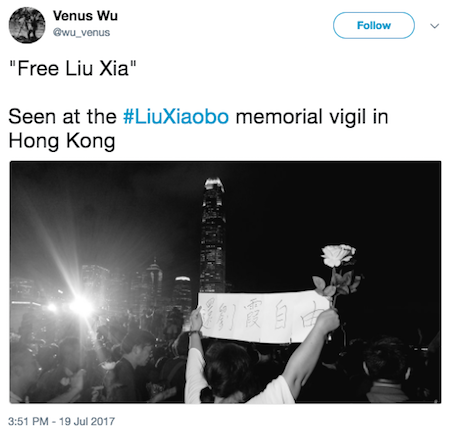 References to Liu Xiaobo, his work, and his passing were being censored on social media in China more harshly than ever before. Social media platforms in China regularly censor content related to Liu Xiaobo and his legacy. But since his death, even just typing his name in a message or trying to share an image of him in a one-to-one chat has become enough to get the message blocked. In response to this violation of freedom of expression, a growing number of internet censorship researchers, journalists, and human rights activists has been publishing articles and studies attempting to document the nature and extent of the censorship measures adopted to silence communications about the dissident’s death. This post presents a collection of reports and analysis published on the topic to date. They are organized in chronological order to best follow through subsequent updates as they were made public. This reading list aims to serve as a resource to gather information about the internet censorship measures employed following Liu Xiaobo’s passing, to the extend of what has been reported so far. The selection of the articles was guided by the intention to represent the perspectives of as many actors involved as possible. Not much has been disclosed by government and corporations of course. However, internet users, independent reporters, and technology researchers have been documenting and sharing their findings and analysis online, and this is the wealth of knowledge that this list wants to call attention to. “Censors appear to have stepped up their surveillance and cast a wider net to catch posts with indirect references Liu as news of his death spread. 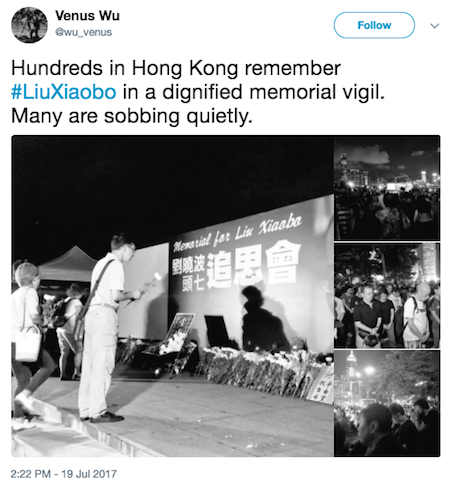 The most recent 200 Weibo posts deleted on Weibo were all related to Liu’s death on Friday morning, according to Weiboscope, a University of Hong Kong project that tracks censorship on the social media platform. None of the deleted tweets contained Liu’s name, with many referring to the activist simply as “him”. Nearly a 10th of the censored posts after the announcement of Liu’s death on Thursday night contained the Chinese words for “rain” and “storm”. 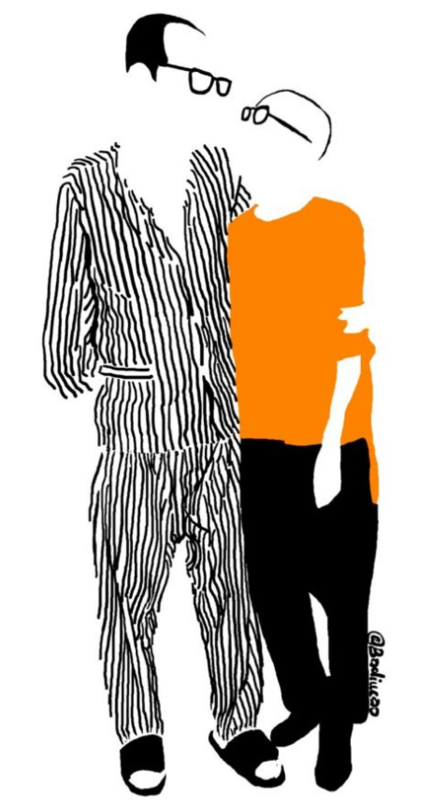 The patient of China, an artwork by political artist Badiucao, portraying Liu Xiaobo and his wife, Liu Xia. I have no enemies (我没有敌人): the title of the powerful statement read by Liu as he was sentenced to 11 years in prison in 2010. Aesthetics and Human Freedom (审美与人的自由): the title of Liu’s 1988 PhD dissertation, later published as his second book. Xiaobo (晓波, 小波): alternative spellings of Liu’s given name. Aspergillus flavus (黄曲霉素): A pathogenic fungus known to cause liver cancer in mammals. There has been speculation that Liu was served spoiled food during his imprisonment. Candle (蜡烛): At Mashable, Yi Shu Ng reported that even the candle emoji was disabled on Weibo. Chinese Nobel laureate Liu Xiaobo’s death sparked an outpouring of grief online. Then came the censors – Jonathan Kaiman, with contribution of special correspondent Ralph Jennings in Taipei, Taiwan, and researcher Gaochao Zhang in the Los Angeles Times’ Beijing bureau. “In the wake of his death, China’s government-influenced social media platforms have banned searches for his name, “Nobel,” the word “candle,” as well as “I have no enemies” — an essay Liu had prepared for his trial in 2009, that he wasn’t allowed to read. “Our attempts to post a candle emoji also resulted in an error message. “The scope of censorship of keywords and images on WeChat related to Liu Xiaobo expanded greatly after his death. Our analysis of WeChat keyword-based censorship shows that after his death messages containing his name in English and in both simplified and traditional Chinese are blocked. His death is also the first time we see image filtering in one-to-one chat, in addition to image filtering in group chats and WeChat moments. 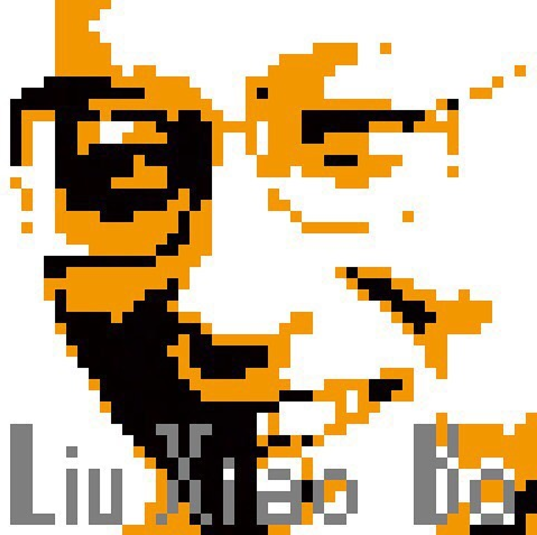 Sina Weibo maintains a ban on searches for Liu Xiaobo’s name in English and Chinese (both simplified and traditional). However, since his passing, his given name (Xiaobo) alone is enough to trigger censorship, showing increased censorship on the platform and a recognition that his passing is a particularly sensitive event. “Freedom of speech is the antithesis to one-party rule. Dictators throughout history have forced embarrassing truths into the shadows, typically by imprisoning those who speak it, and have scrubbed dissidents from history books, photographs, and other mass media. “The aggressive attempt at censorship is just the latest indication of the strong grip that the Chinese government maintains on local internet companies. In addition to automatically filtering certain keywords and images, internet companies like Baidu, Sina and Tencent also employ human censors who retroactively comb through posts and delete what they deem as sensitive content, often based on government directives. “Anti-censorship website GreatFire.org reported on Tuesday that the app was partly inaccessible from within the complex system of blocks, filters, and human censorship known as the Great Firewall. WhatsApp, which is owned by Facebook and offers end-to-end encryption, isn’t as popular as its homegrown counterpart WeChat among China’s 731 million internet users, but has until now been more resistant to government censorship.